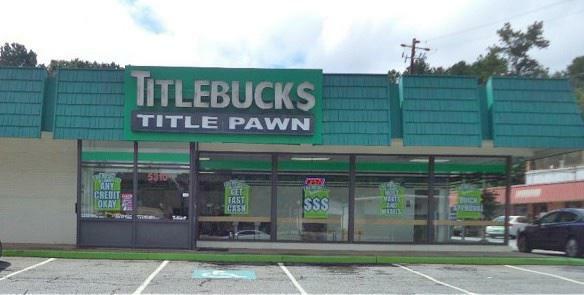 The Buford Highway TitleBucks store has been offering car title pawns and motorcycle title pawns to the residents of the Doraville area since August 2008. We are located on Buford Highway & I-285, exactly one mile South of I-285 between the Transmissions 4 Less and McDonald's at the top of the slight hill. 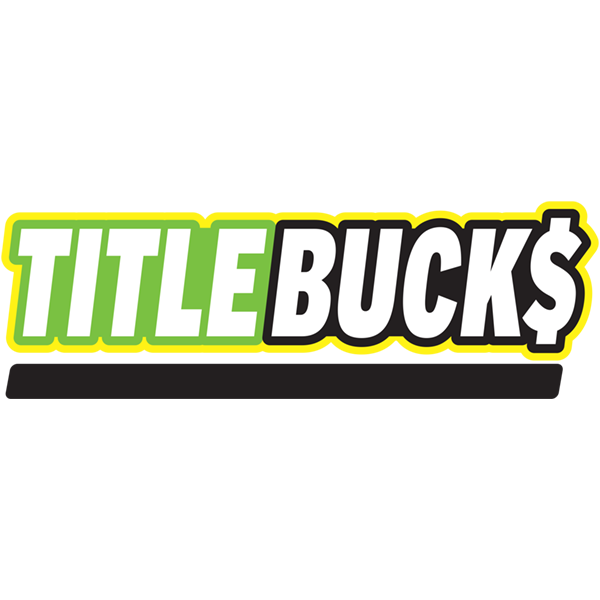 If you live in or around the greater Doraville area and are in need of some quick cash, stop by the Buford Highway TitleBucks store today or call us at (678) 502-7102. 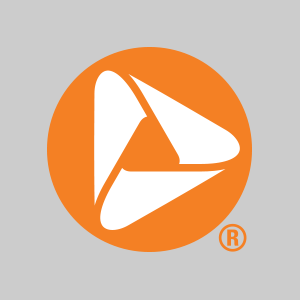 You can be approved quickly for your title pawn and have the cash you need in as little as 30 minutes.